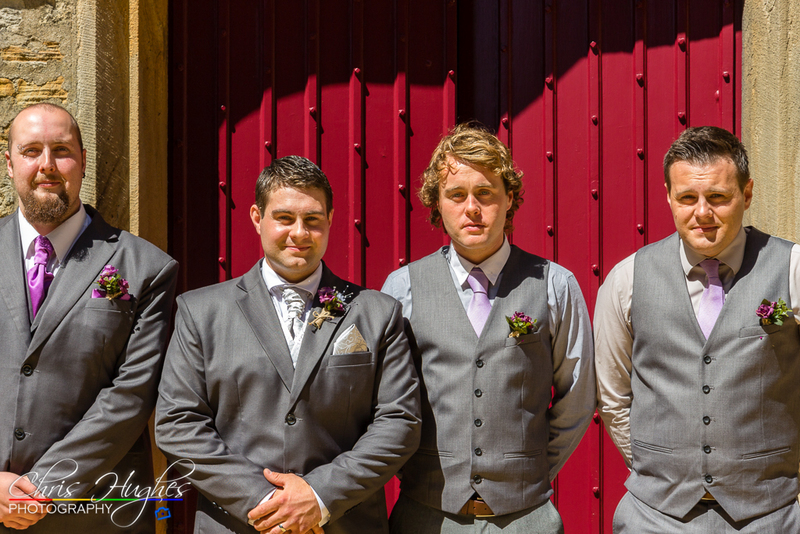 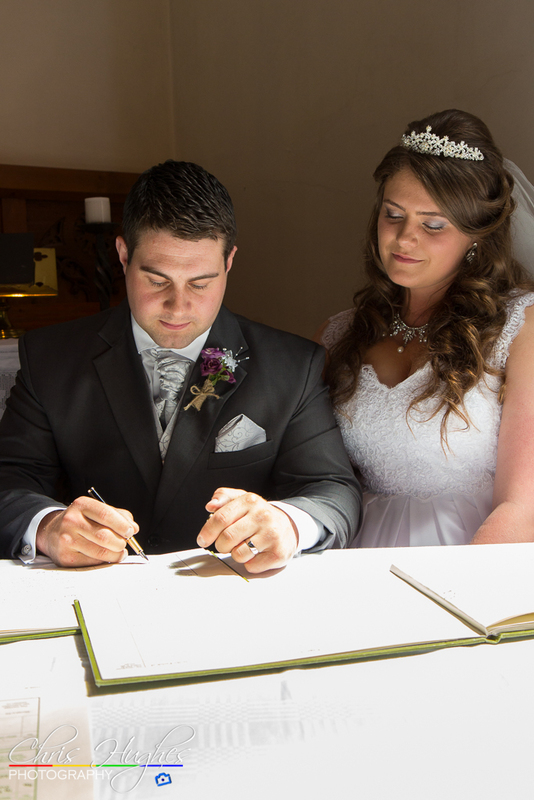 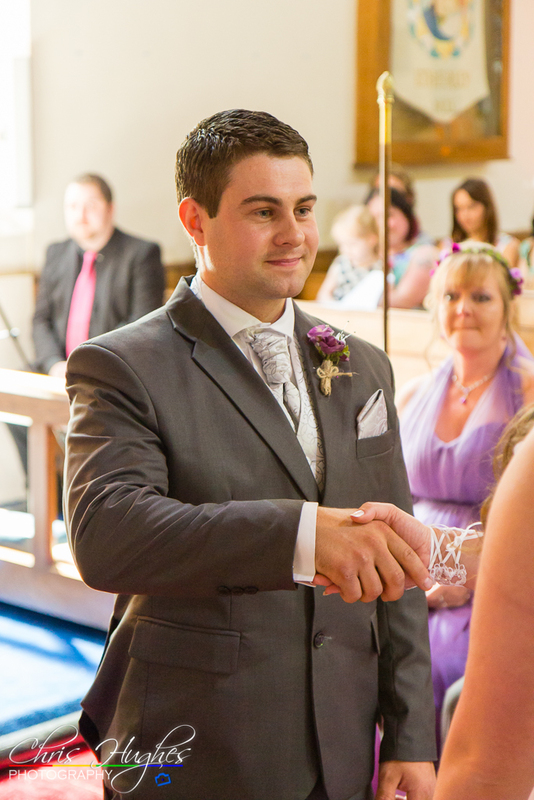 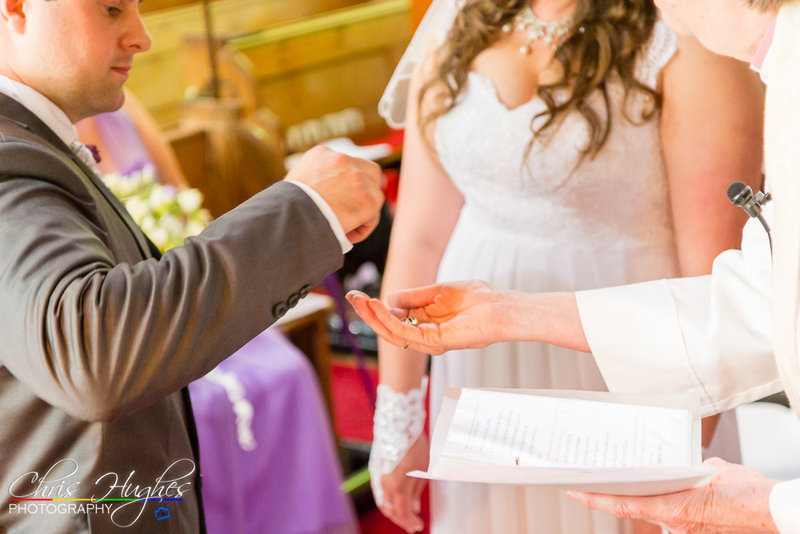 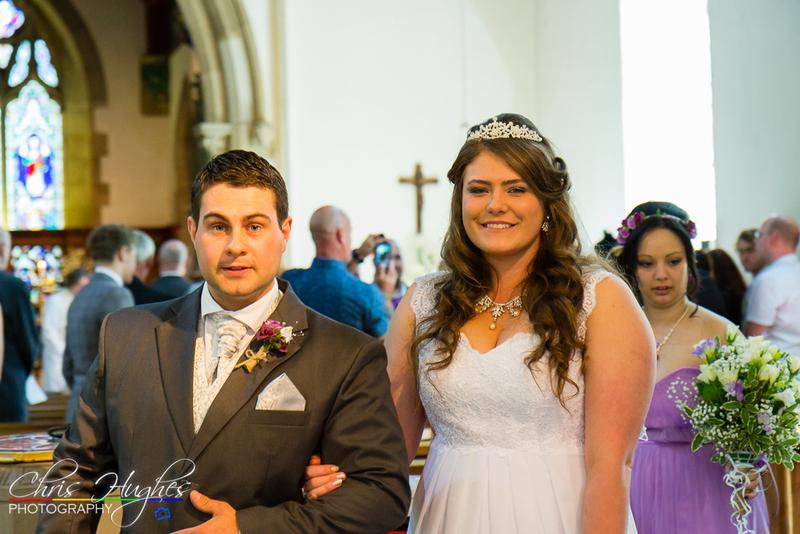 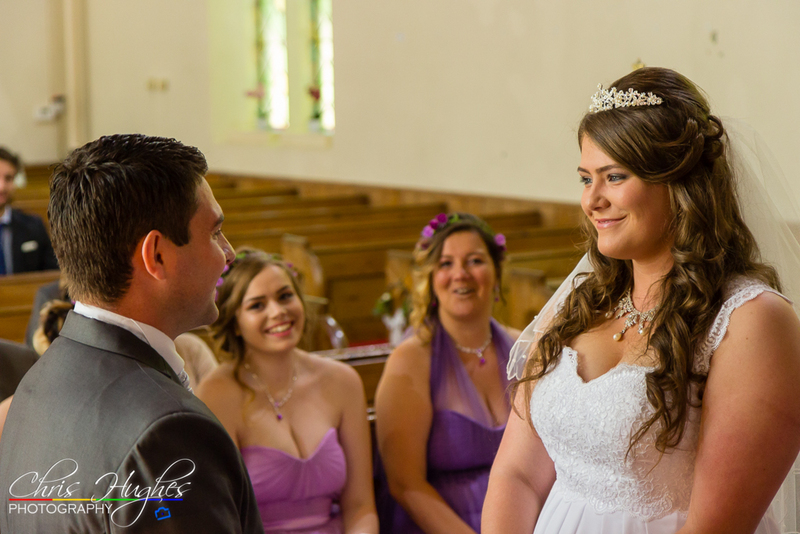 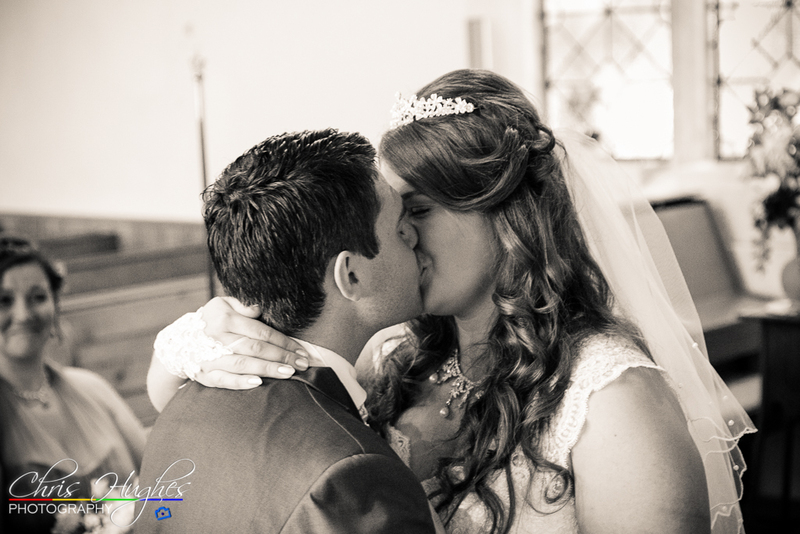 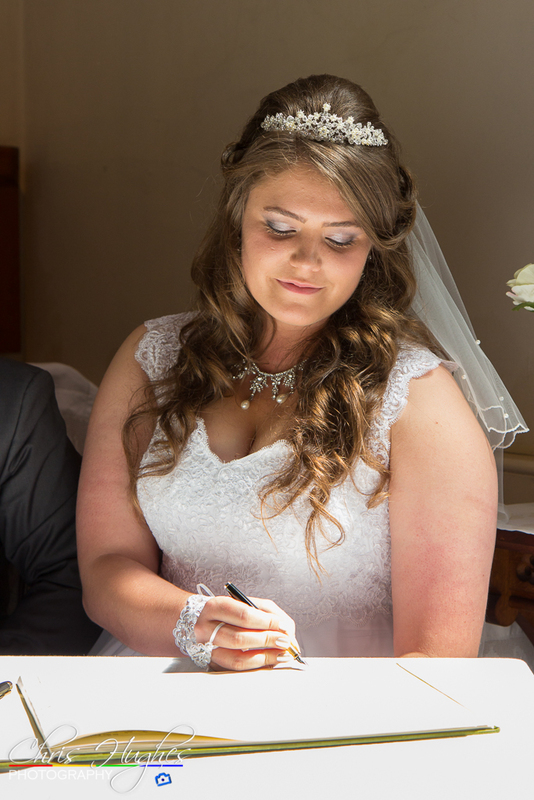 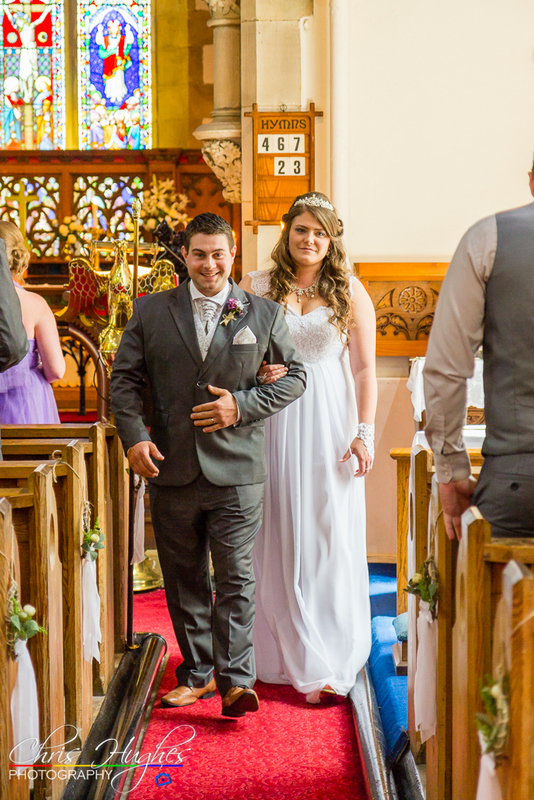 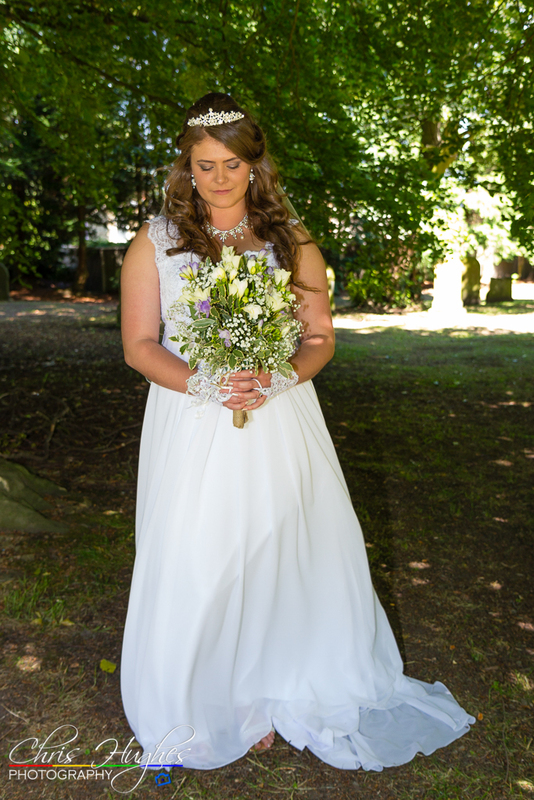 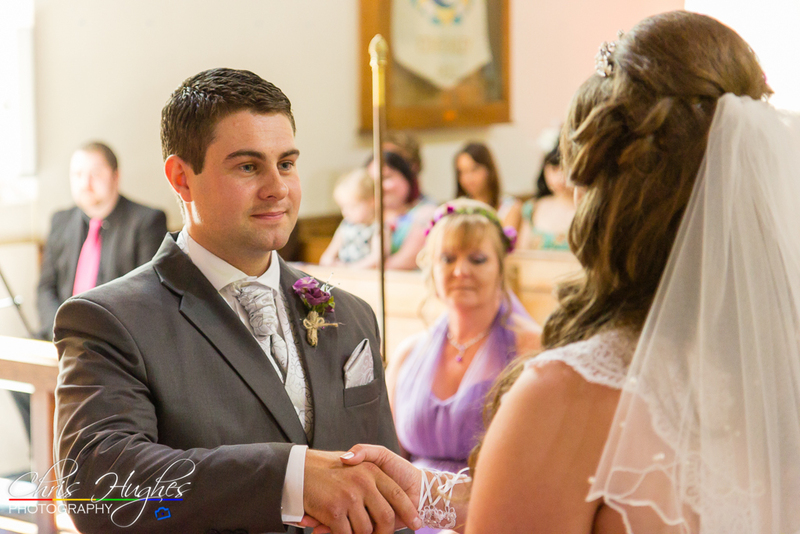 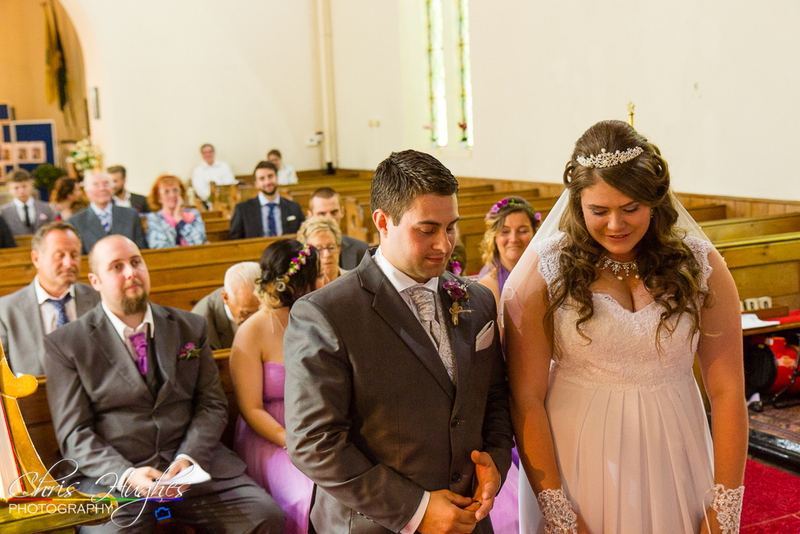 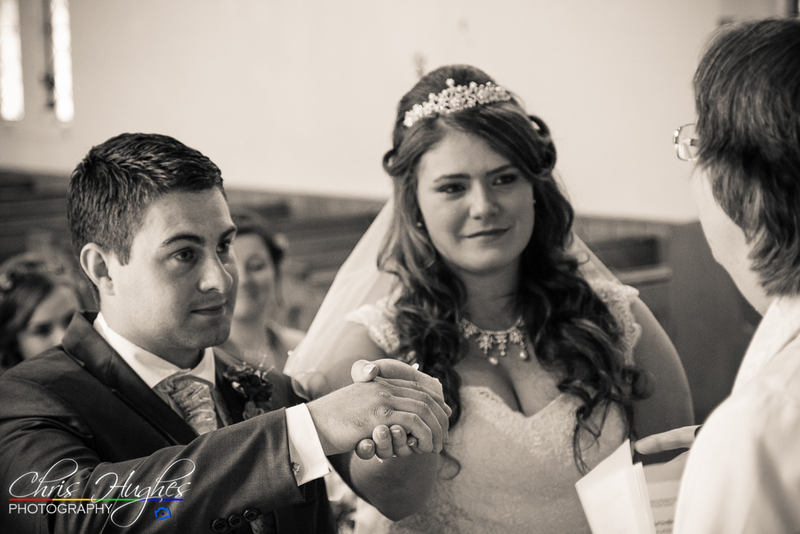 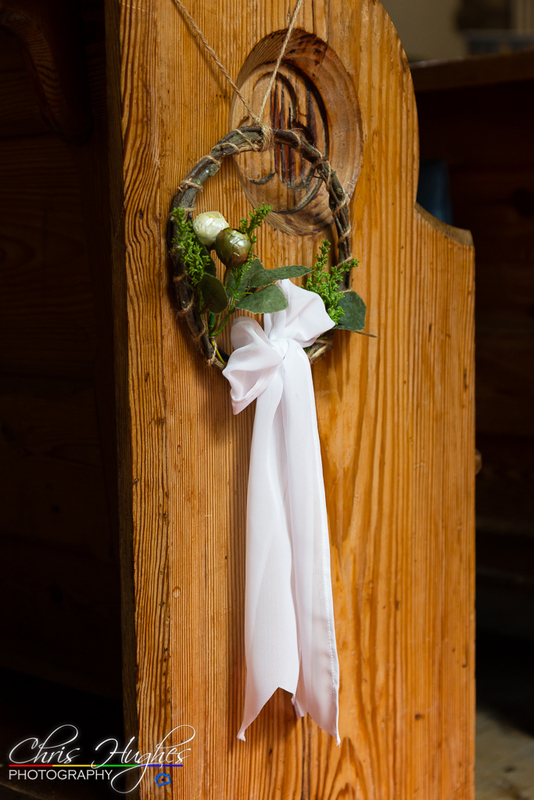 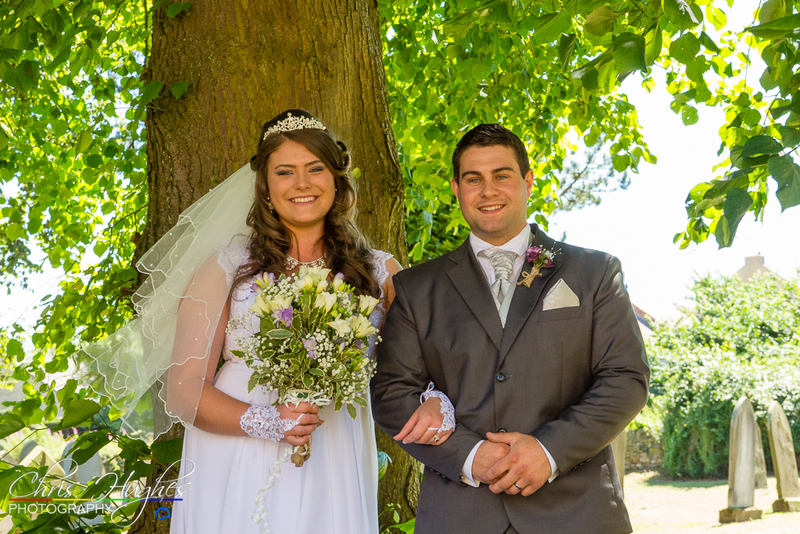 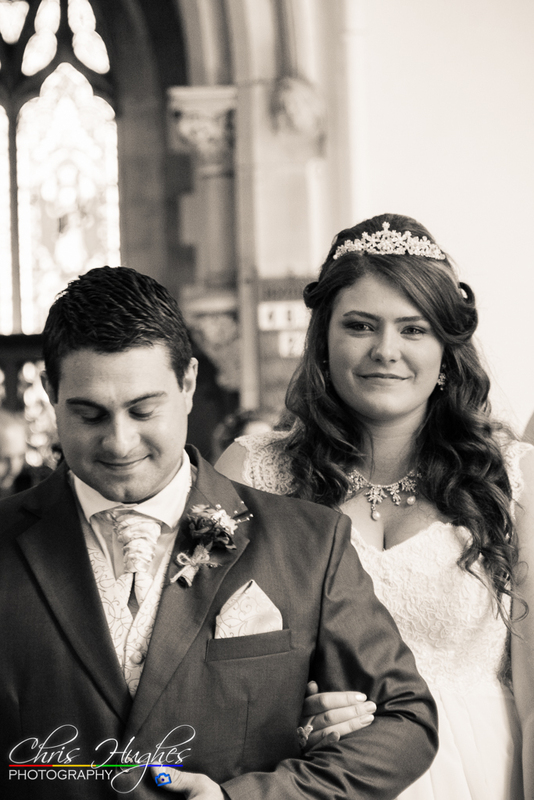 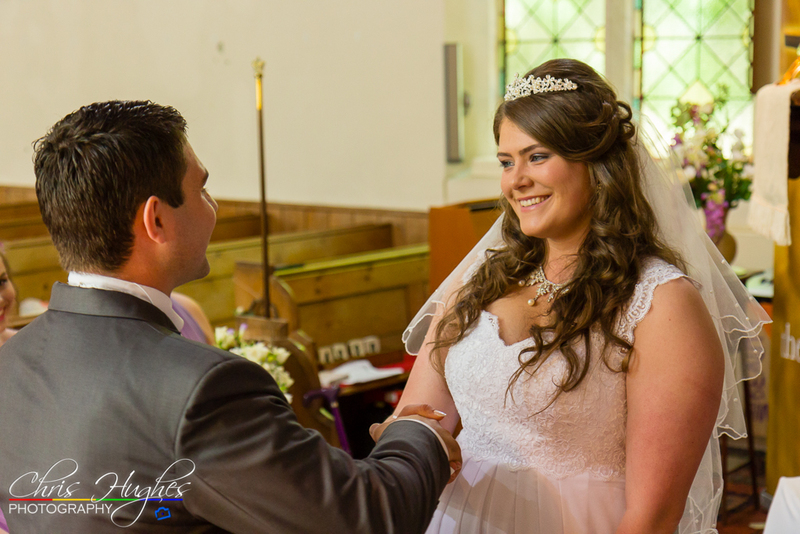 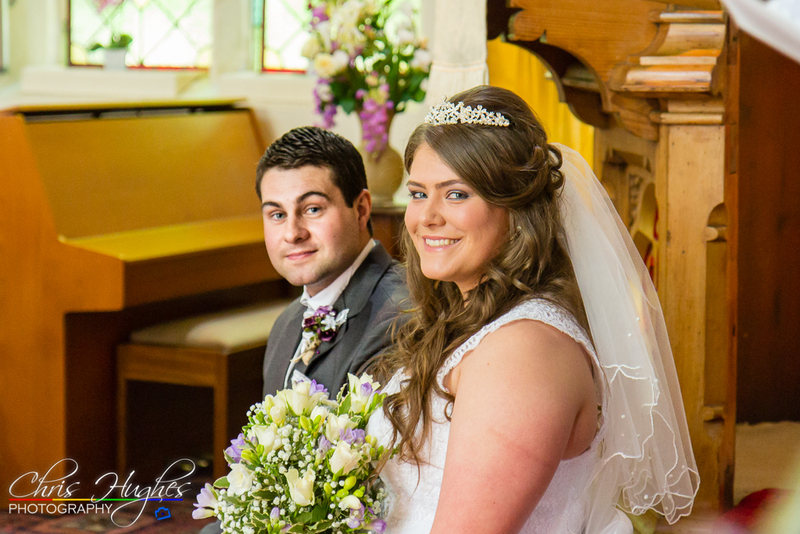 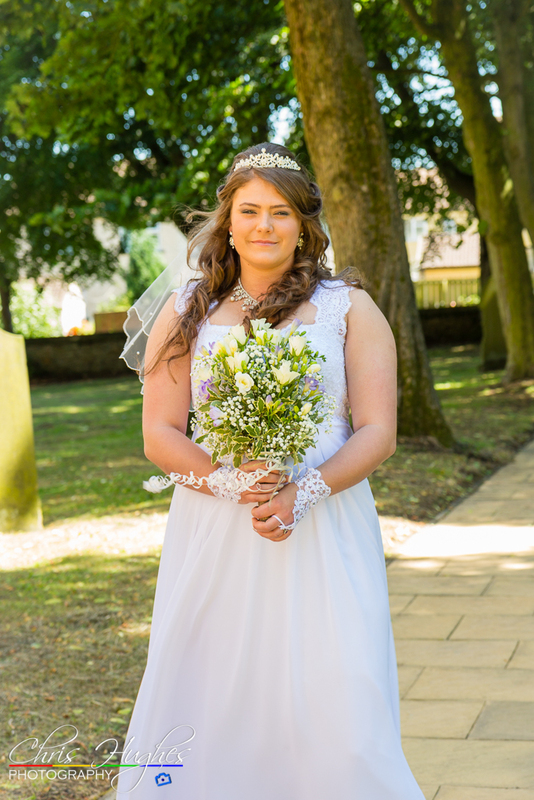 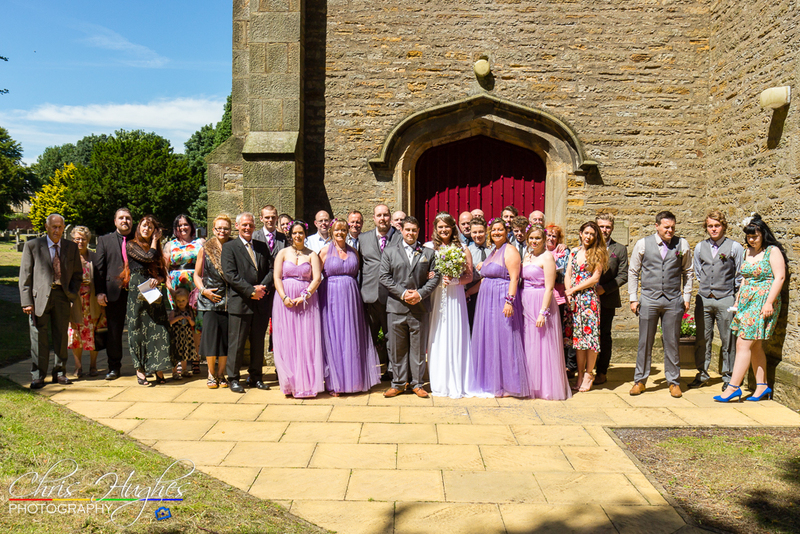 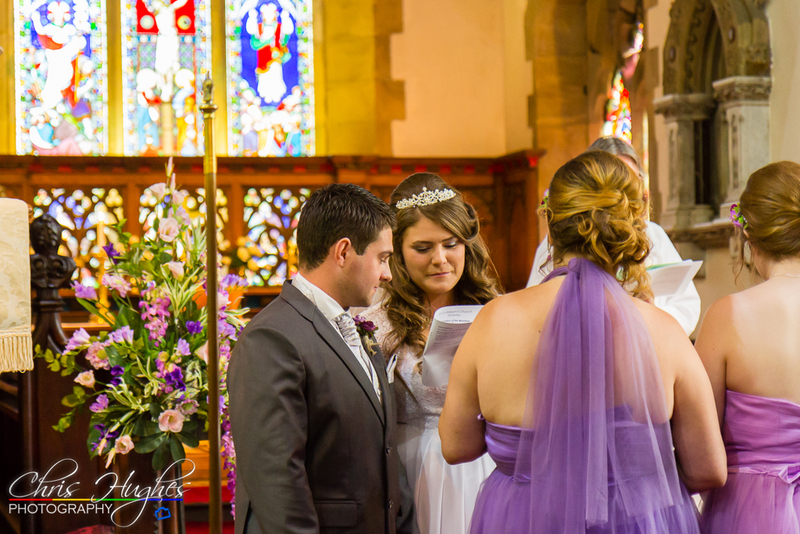 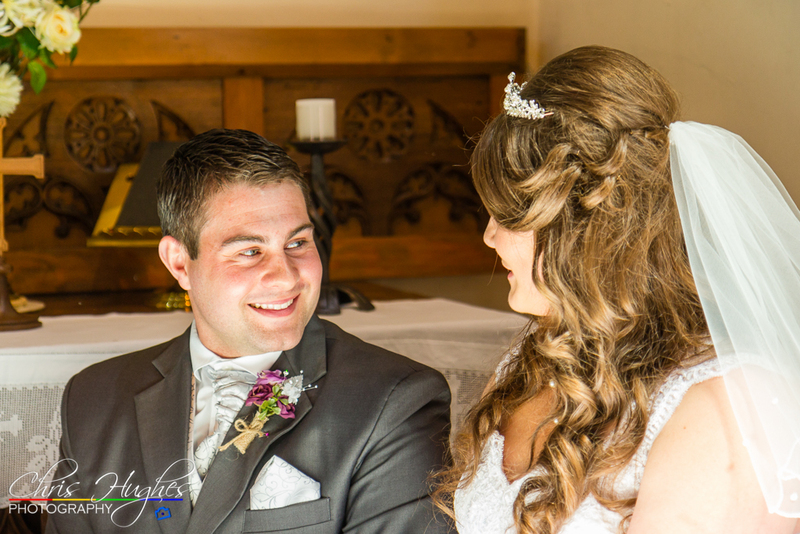 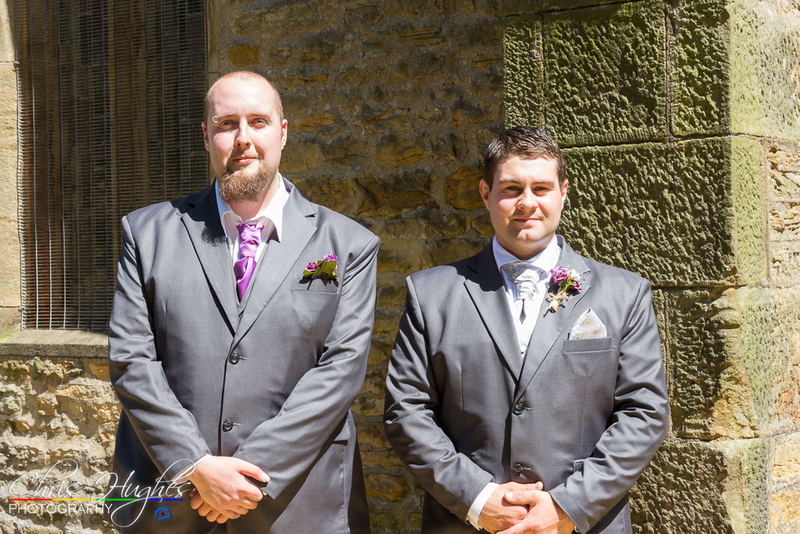 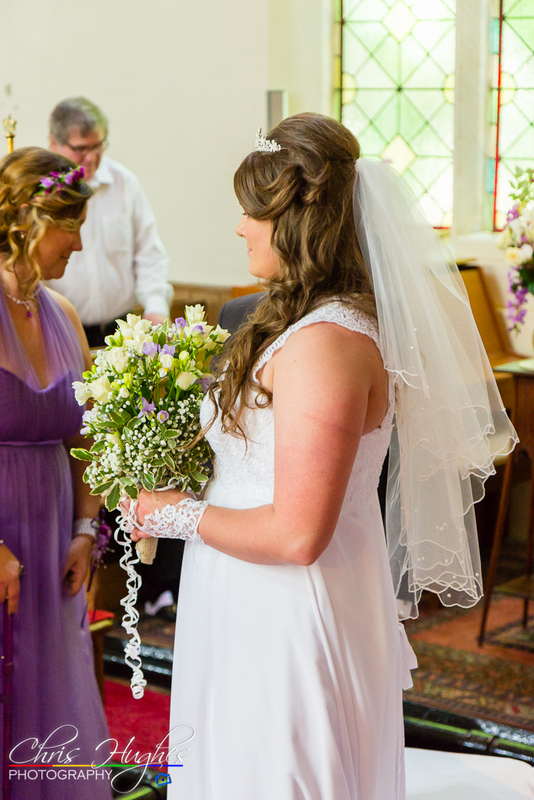 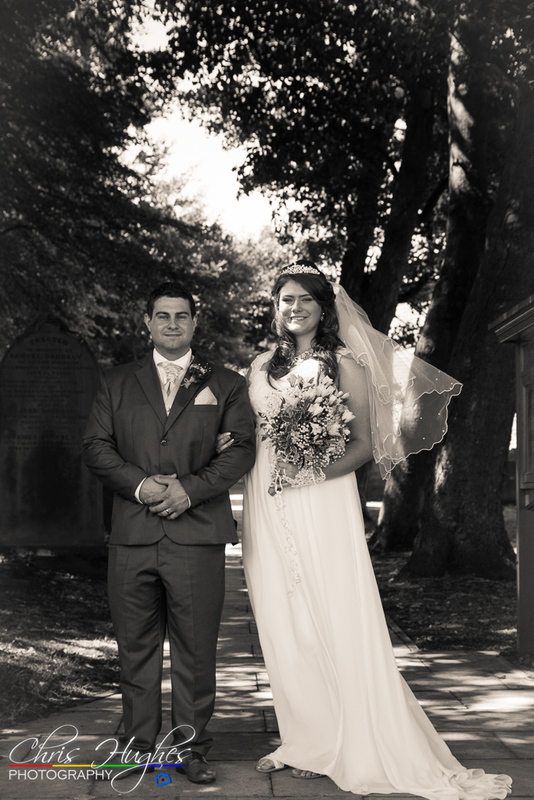 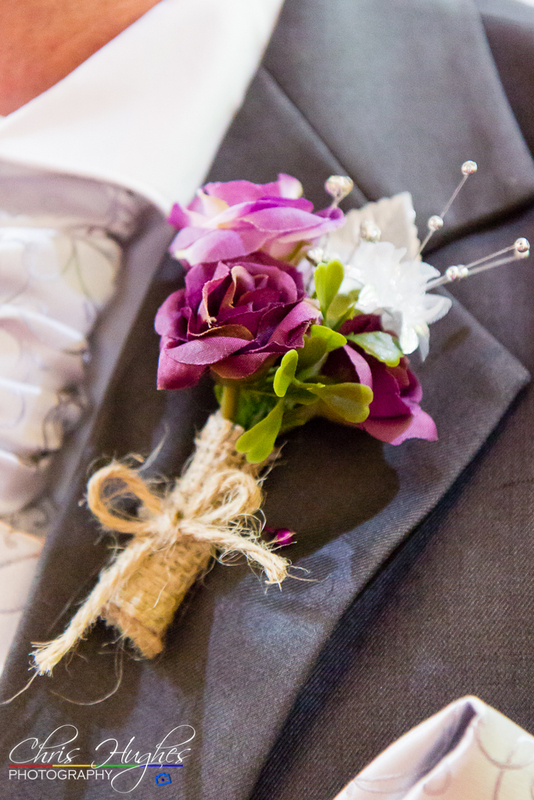 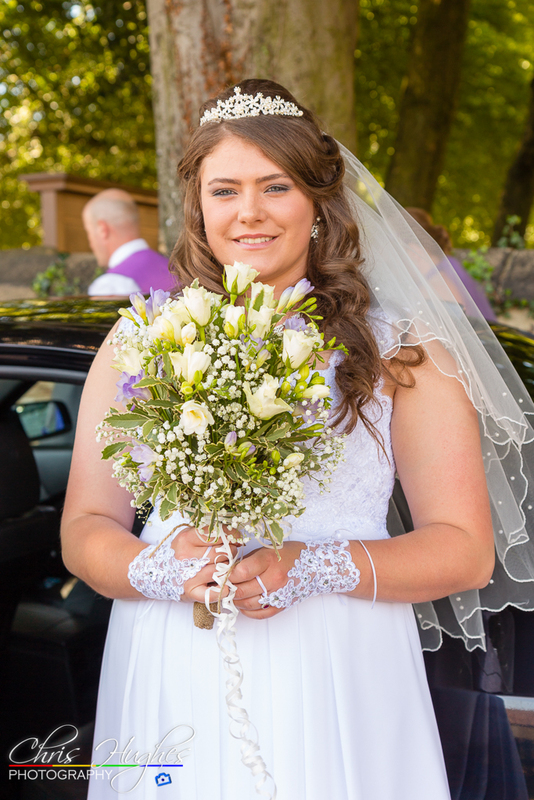 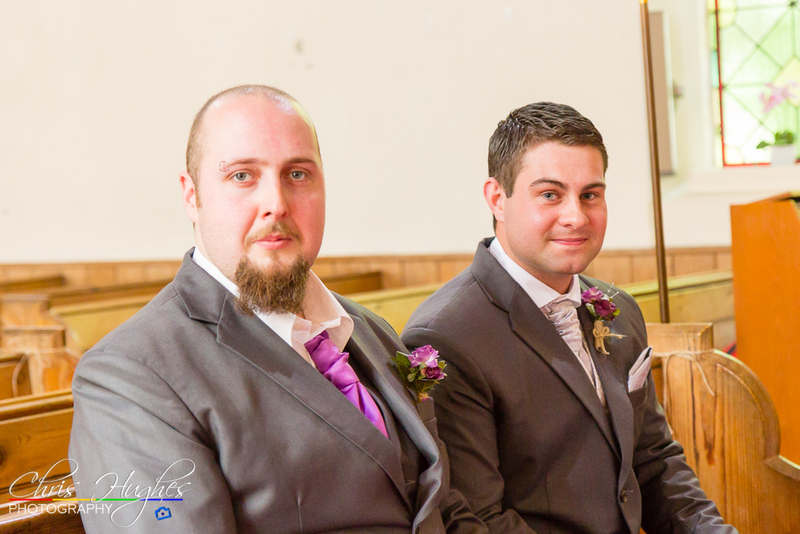 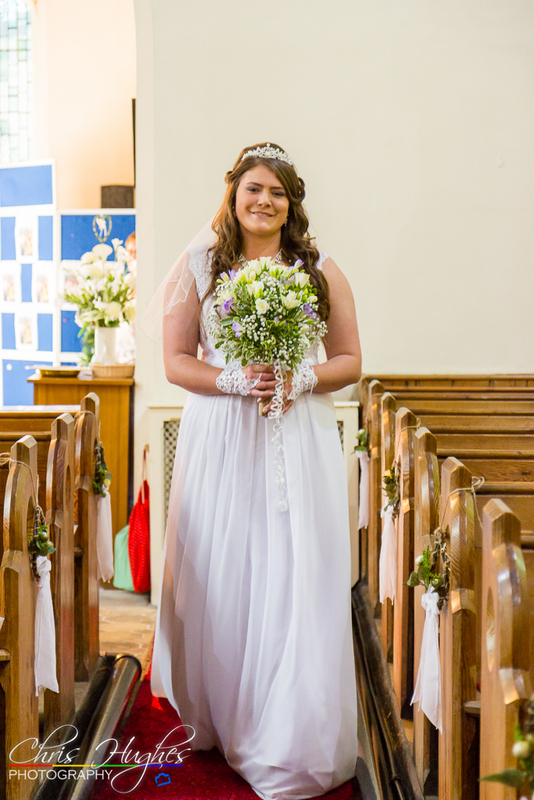 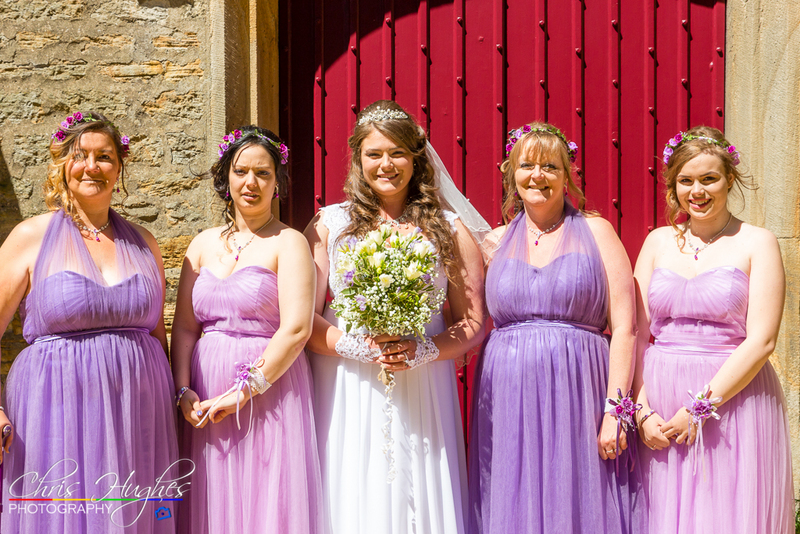 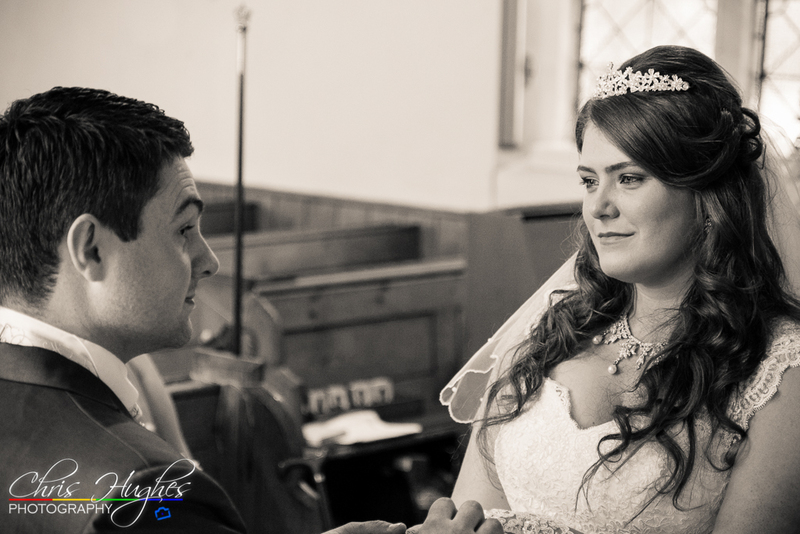 The ceremony took place at St. Cuthberts Church in High Etherley, Bishop Auckland. 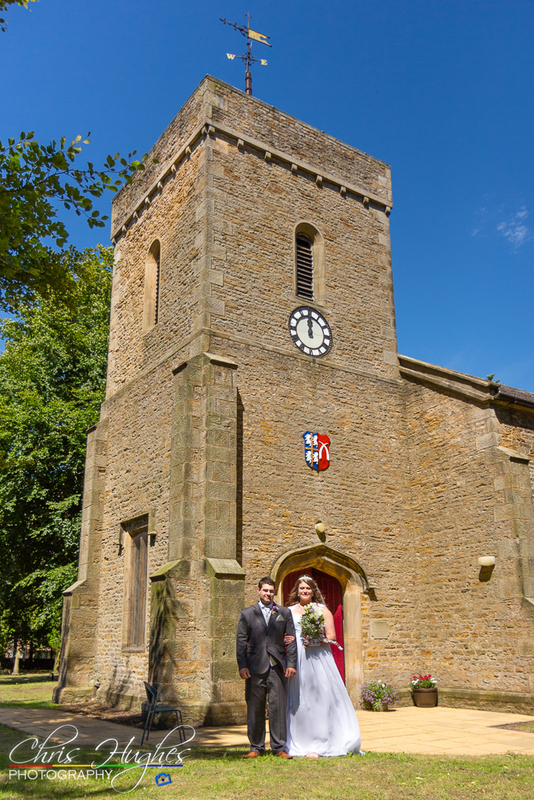 It was a gorgeous day, the sun shining perfectly through the trees onto the church. 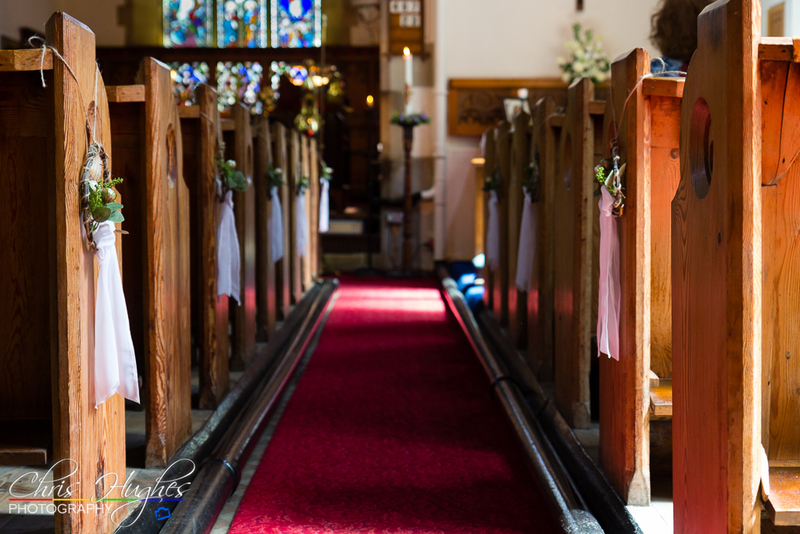 Inside the church, there was a lovely soft light, and the church a perfect cosy location. 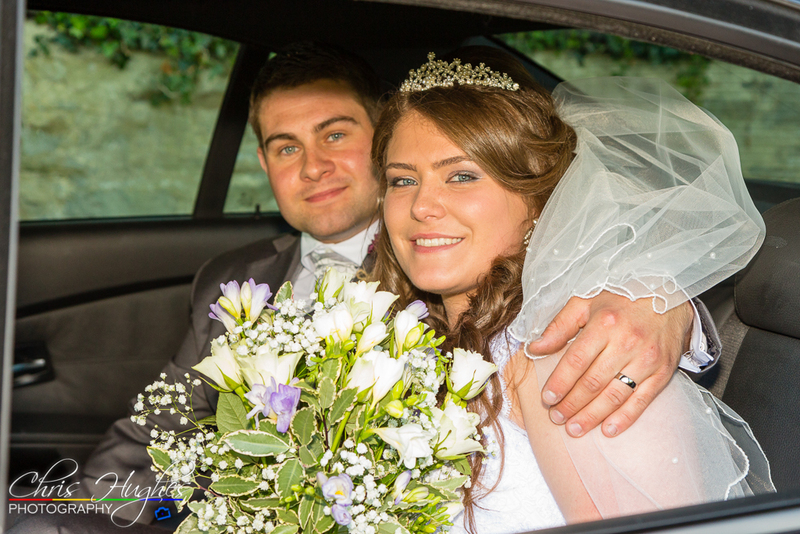 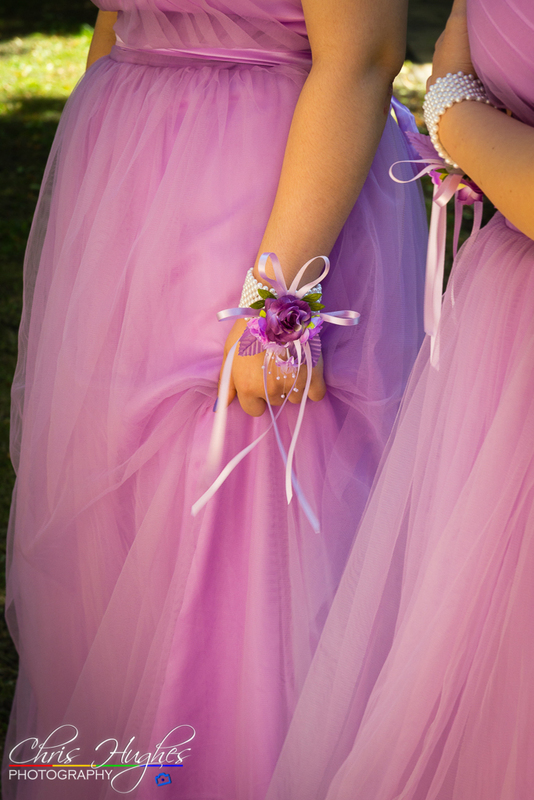 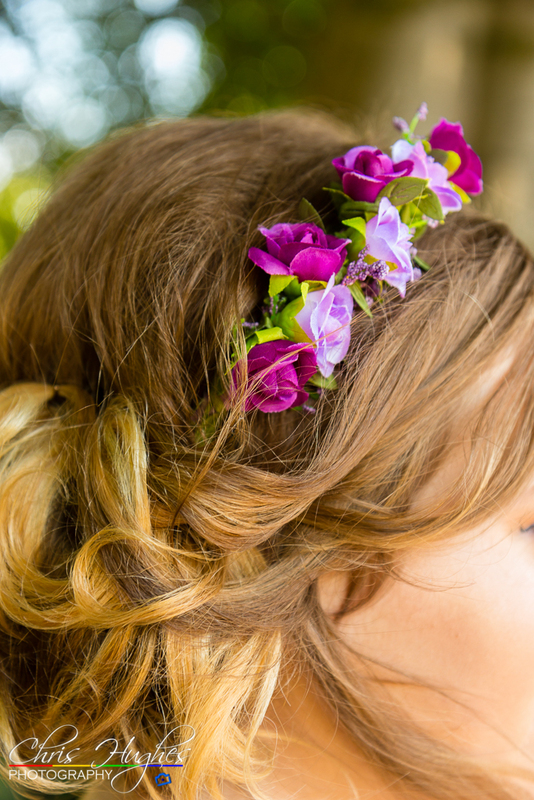 Steve and Jasmin’s wedding photographer had to cancel a week before their wedding day. 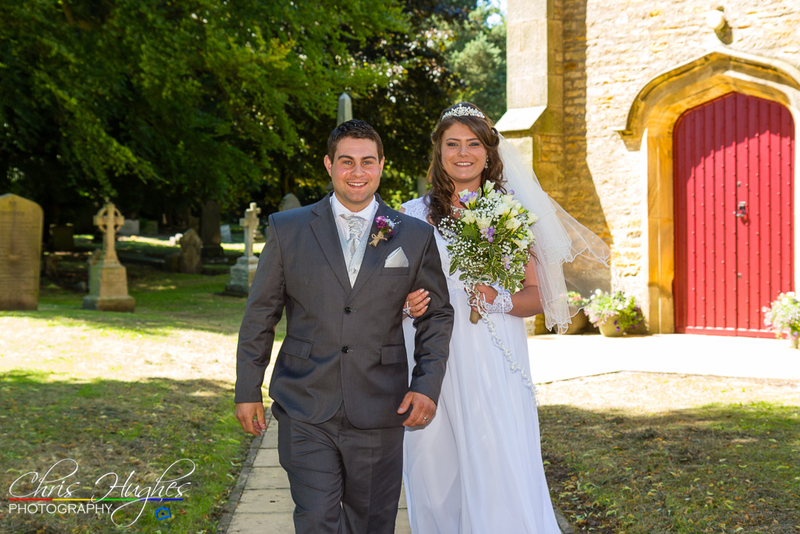 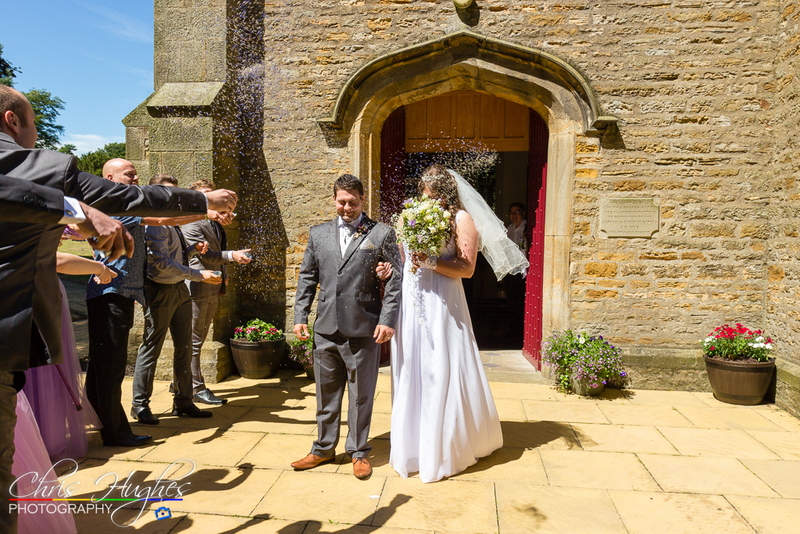 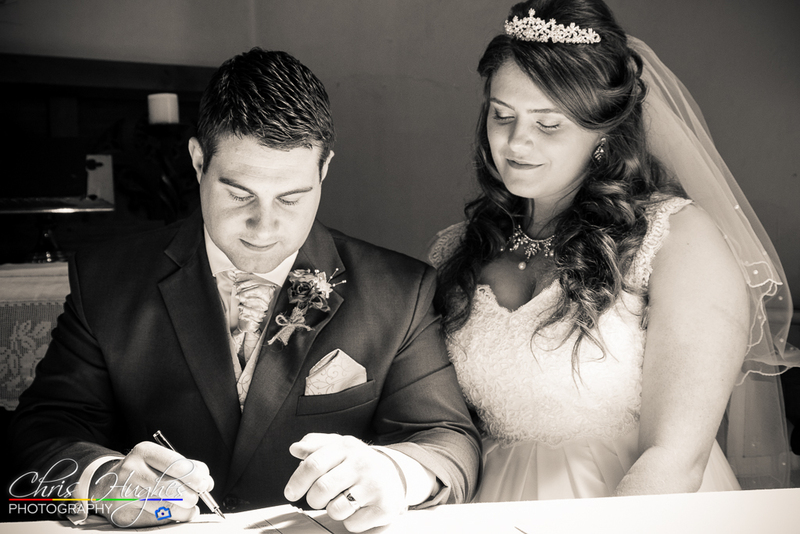 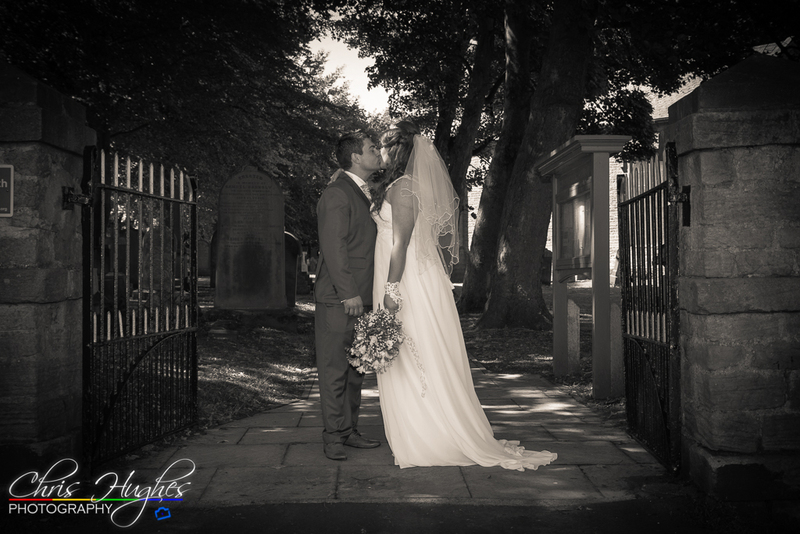 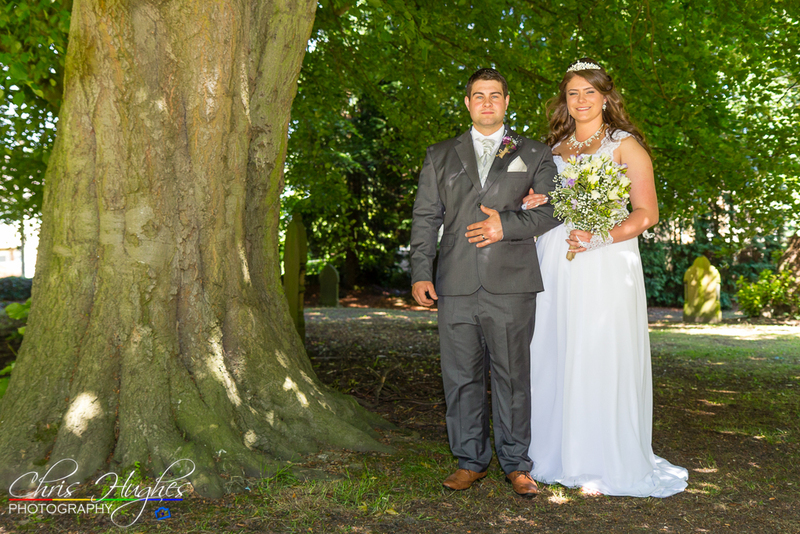 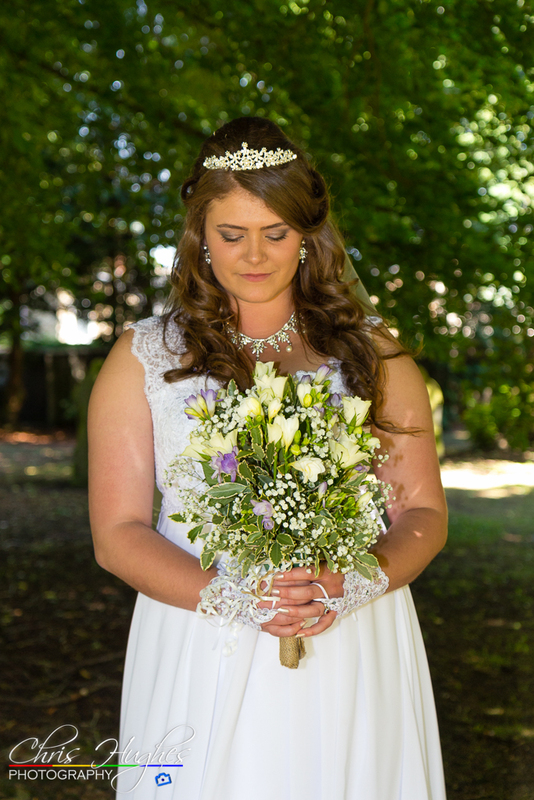 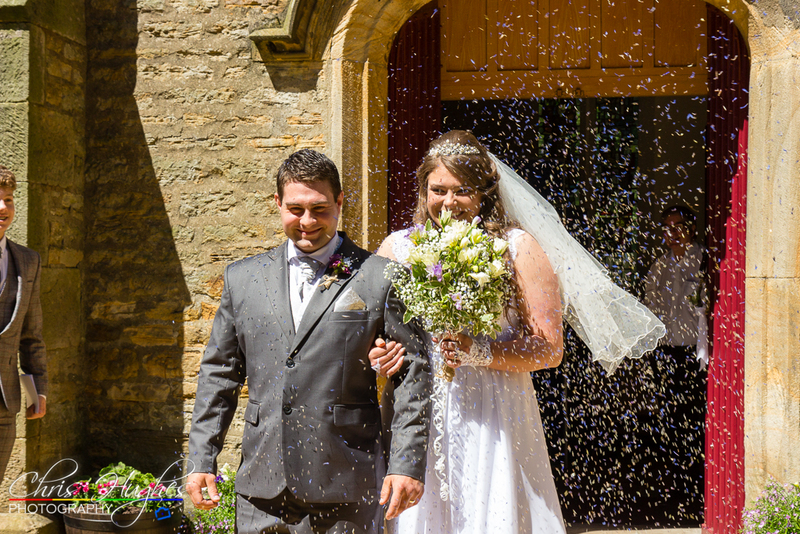 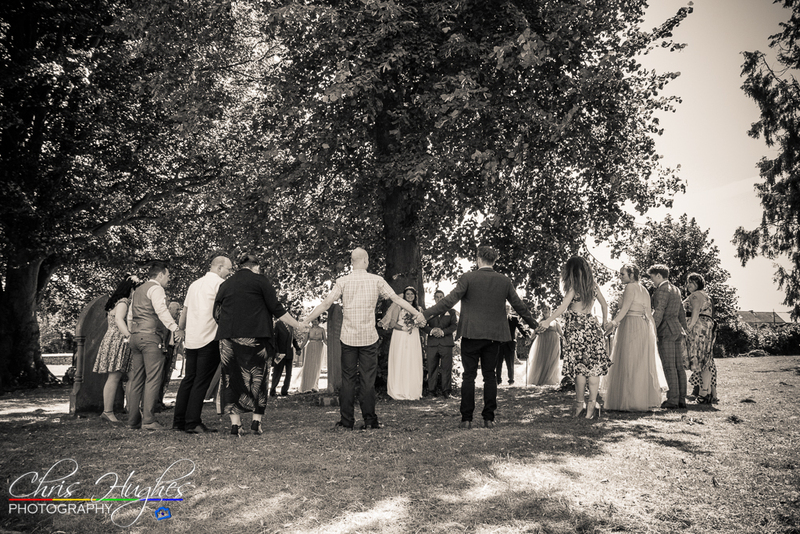 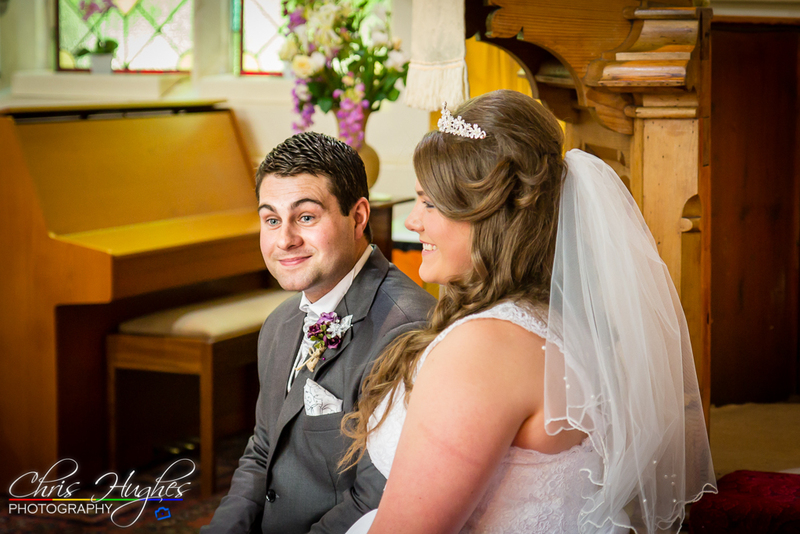 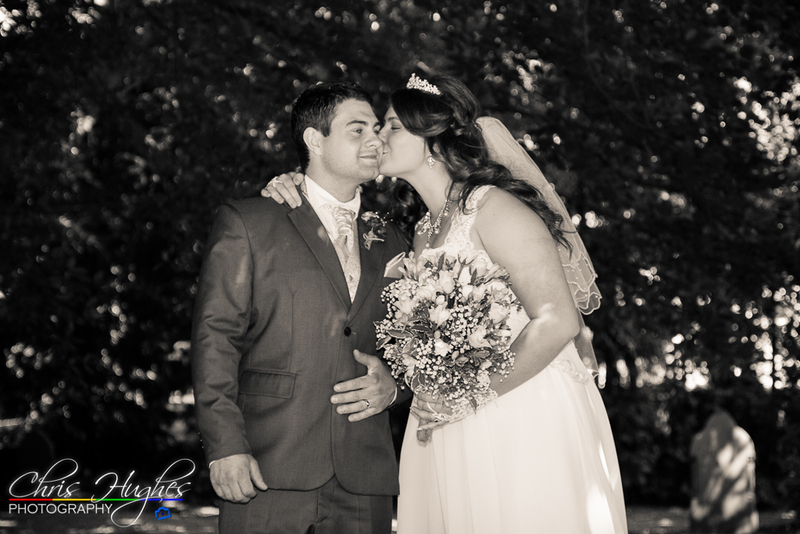 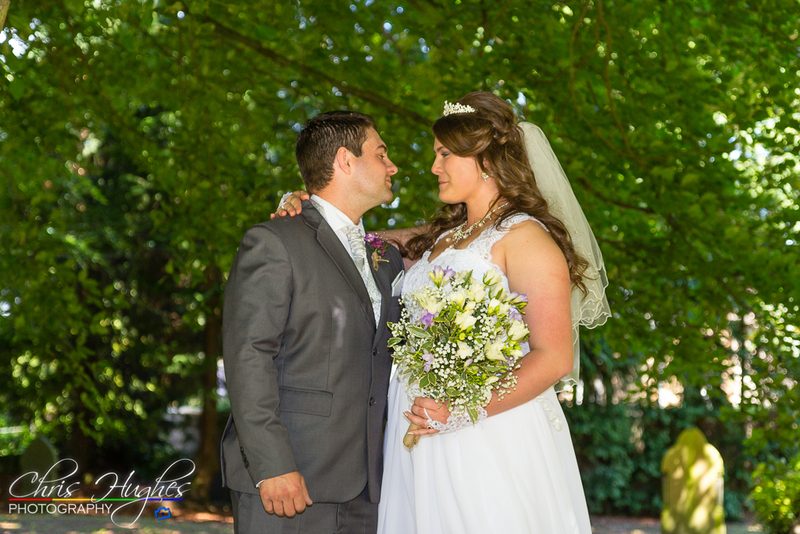 I stepped in at short notice, had a consultation immediately with Steve and Jasmin and discussed what they would like in terms of style and events covered for their wedding photography.